Order your contacts online today to be shipped directly to your home. New patients receive 15% off first optical purchase. Request your appointment online to see one of our physicians. 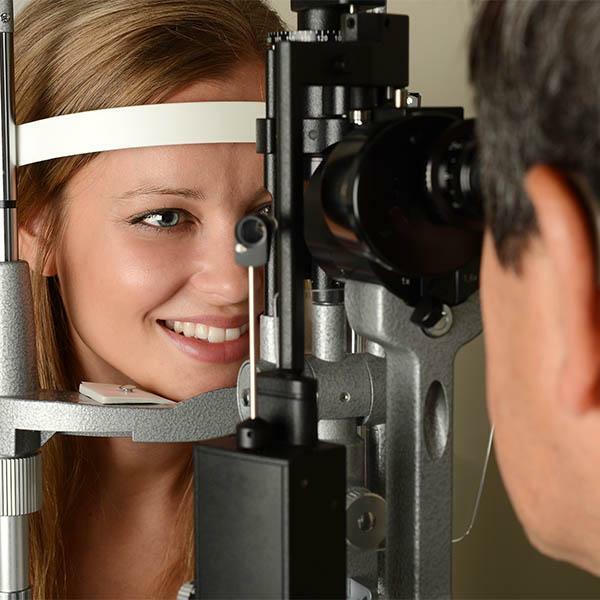 At Medical Arts Eye Clinic & Optical, we understand the importance of comprehensive eye care and your convenience. 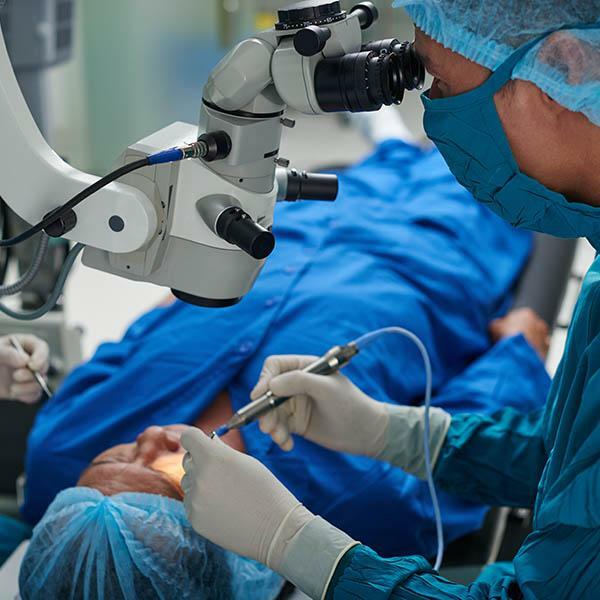 We aim to provide our patients with the best optical care available, while serving as your one-stop-shop for all eye care needs. We take pride in our commitment to provide top-quality optical care, dependable services and patient satisfaction. We have flexible appointment hours, and we make your visit convenient, prompt and efficient. Our professional services will take care of your entire family. Dr. Bertrand Anz, a medical doctor, has many years of experience serving the eye care needs of the Auburn - Opelika area. We are proud to be the only optical shop staffed with full-time Ophthalmologists (medical doctors) in town. This means you not only get the best eye doctor in Auburn, Alabama plus the best eye care for you and your family, but also the very best optical goods available. We have chosen to only offer quality eyewear because we understand the importance of your vision and how important quality frames & optics are to your eyes. Our Optician has over 20 years experience dispensing eye glasses and is ready to serve you today! 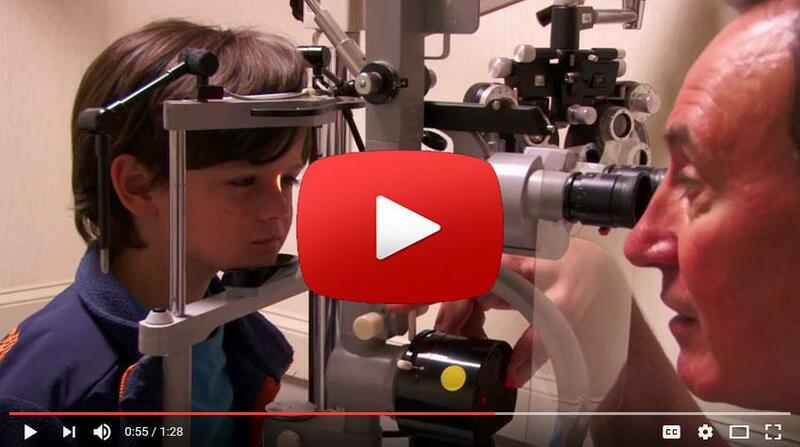 Don't trust your eyesight to a big box store or an under qualified eye doctor. 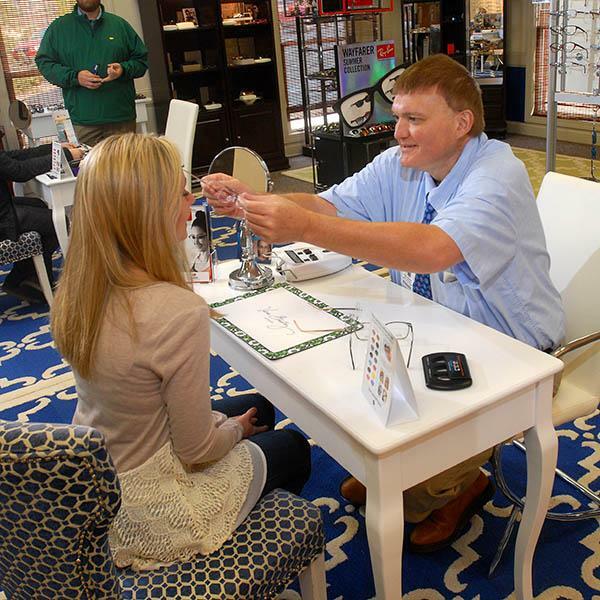 We offer same day appointments for new patients and invite you to come experience the difference for yourself to see why so many in our Auburn community say we are the best eye doctors in Auburn and have the best optical shop on the Plains! Wonderful service!!! I have never been more pleased with my glasses and the options that were made available to me. I love my new glasses! The optician was the most helpful optician that I have ever had! Really the best selection of fine glasses in east Alabama area. Friendly sales personnel.